Mang & Baggys Halloween party and BBQ! Tonight was Halloween with Mang and Baggy. 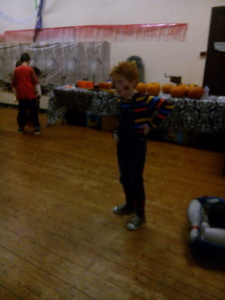 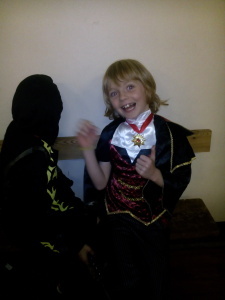 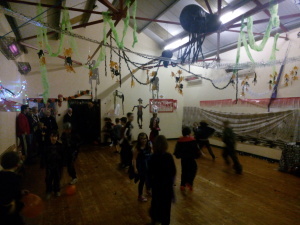 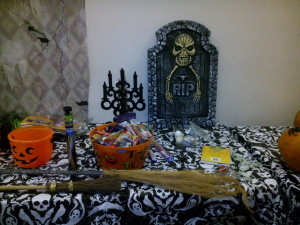 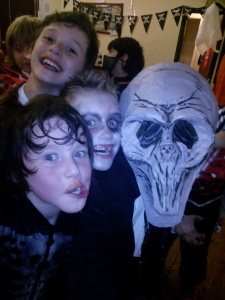 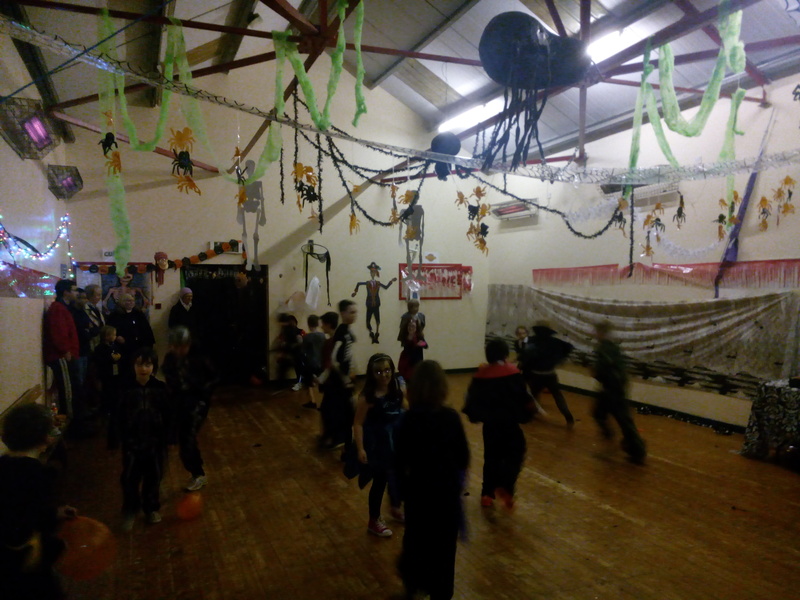 Games and bobbing and dangling doughnuts and skeletons and quizzes and pinyata were all happening in a very spooky hall. 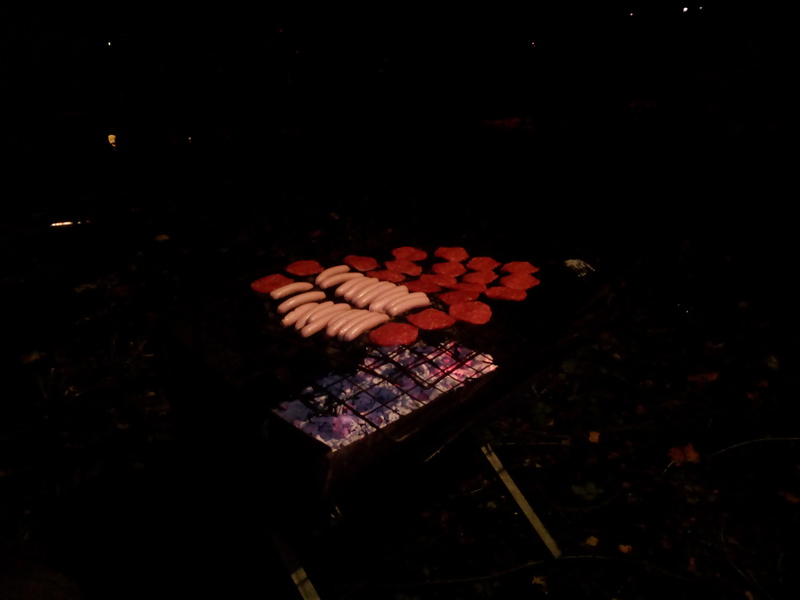 Where else but cubs would have a BBQ at the end of October. 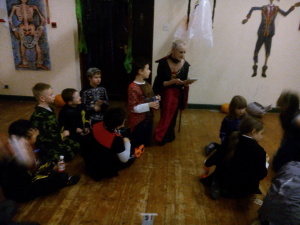 Very impressive costumes were on display. 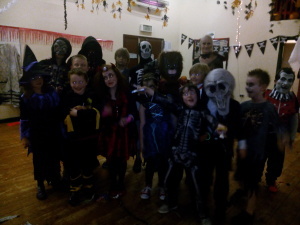 Many thanks to Tesco for donating pumpkins for everyone and to McAtamneys for helping with the BBQ goodies. 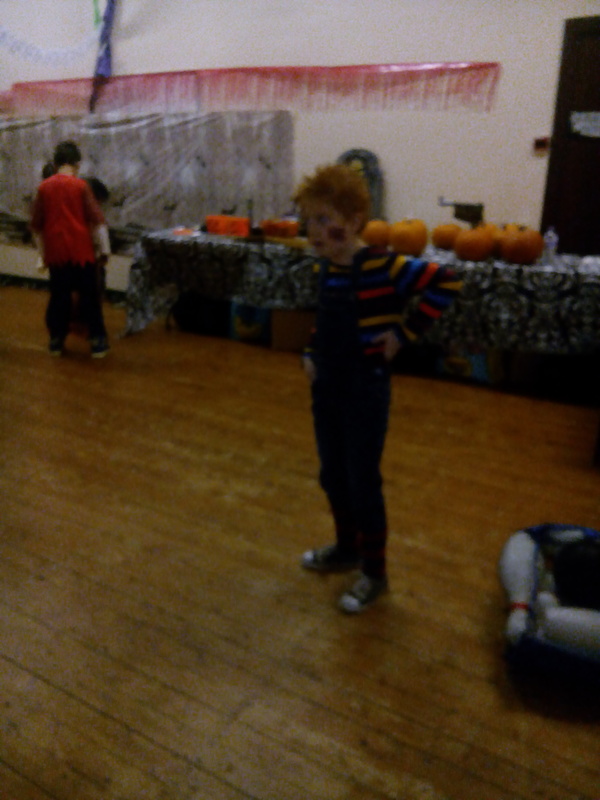 No cubs next week, see you all on Remembrance Sunday.